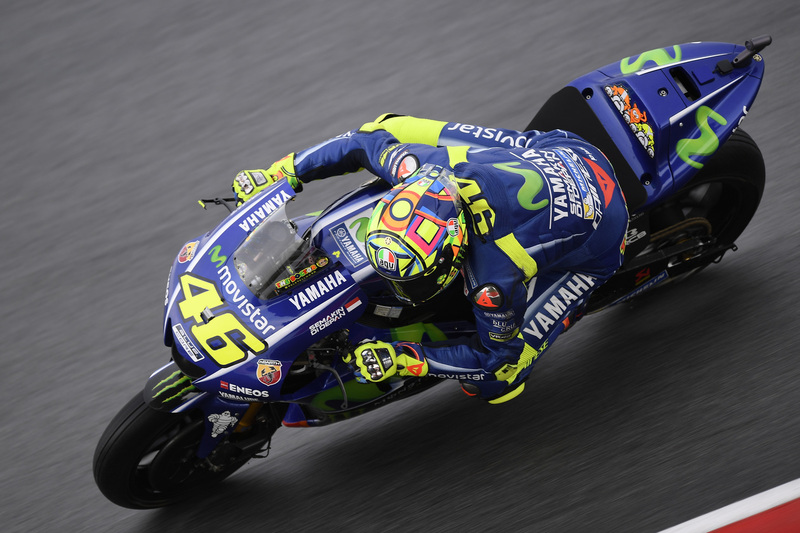 Motorcycling legend Valentino Rossi topped the times in the third practice for the Malaysian MotoGP on Saturday, with championship leader Marc Marquez placed ninth. The Italian Rossi, who had leg surgery after he fractured it in a training crash late August, clocked one minute, 59.947 seconds on his Yamaha at Sepang circuit on soft tyres. Marquez, who is on the brink of a fourth world title, was 0.520s slower riding his Honda, although the Spaniard used the session to test the hard rear tyre. Johann Zarco of France steered his Yamaha to the morning's second-fastest time, posting a lap of 2:00.024. Despite heavy rain earlier in the morning the track almost dried up in the intense sunshine, allowing riders to open the throttle. Honda's Dani Pedrosa was third, 0.140 seconds behind Rossi, while Friday's pacesetter Andrea Dovizioso was fourth at 2:00.124. 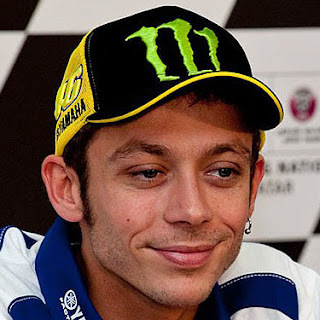 Rossi's former team-mate, triple world champion Jorge Lorenzo of Spain, was placed fifth fastest on a Ducati, ahead of Australian ace Jack Miller and Englishman Cal Crutchlow. Ducati's Alvaro Bautista, who was second-quickest on Friday, suffered two falls during the 45-minute third session but was not injured. Marquez vowed Thursday he would fight for victory at the Malaysian MotoGP as he heads into the season's penultimate race on Sunday with a chance of clinching his second straight world title. If Marquez comes first or second, regardless of the result that Dovizioso achieves in Malaysia, he will win his fourth MotoGP title. He leads Dovizioso by 33 points, with a maximum of 50 points remaining on the table across Malaysia and the season's final race in Spain.